WOW, now this is one mascara every girl needs. I own quite a few Benefit make up items, but after seeing the other week that ELLE Magazine have a free mini sample of their (benefit's) Roller Lash Mascara I wasn't going to miss out so I brought one finally after trying to get it for 3 times now in three different shops. This is honestly amazing and did really volumize my eyelashes, I really really like this mascara and I found that it did exactly what it says on the tin It wasn't clumpy doesn't dry out, lasts all day, I also love the rose gold packaging on the sample size it's gorgeous. For a sample I'm truly impressed and will definitely be buying the full size, because it does exactly what it says I will be buying it. All in all I'm very impressed! 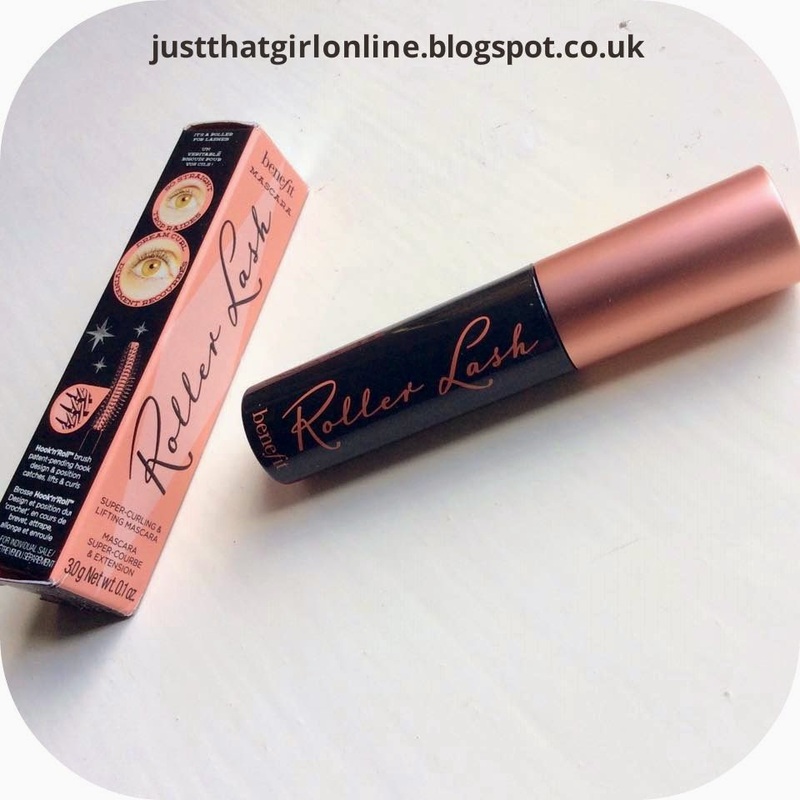 Have you tried Benefits Roller Lash Mascara?